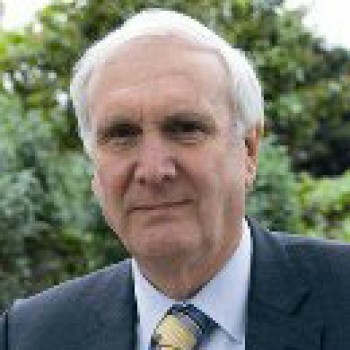 Sir Merrick is Chairman of Localis. He is also Chairman of the London Pensions Fund Authority and Chairman of the UK Municipal Bonds Agency. Previously he was Leader of the Royal Borough of Kensington and Chelsea from 2000 to 2013 and a councillor since 1986. He was Chairman of the Local Government Association from 2011 to 2014 and Chairman of London Councils from 2006 until 2010 leading London's local government, campaigning for fair funding for public services in London and making the case for more devolution from central to local government. He was also Chairman of the Conservative Councillors’ Association and on the Conservative Party Board from February 2008 until February 2011. Edward is currently Chairman of the Homes and Communities Agency . Before that he was the Deputy Mayor of London and Boris Johnson's Chief of Staff. He was a councillor for over 30 years and served as Leader of Wandsworth Borough Council from 1992 until 2011. 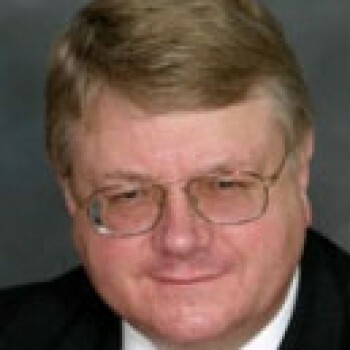 Paul has been Leader of Kent County Council since 2005. From his election to the County Council in 1997 until he assumed the leadership, Paul held responsibility for the Education portfolio. 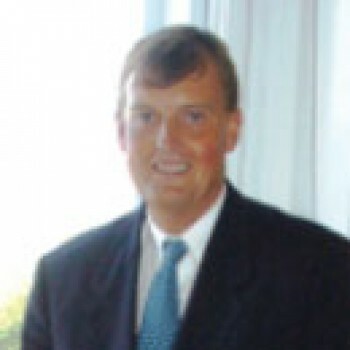 From September 2008 until June 2012, Paul was Chairman of the South East England Councils (SEEC), set up to champion quality of life in the South East. SEEC represents all 74 Councils in the region and Paul was elected as its first Chairman. Outside local government, Paul runs a number of businesses in central London. 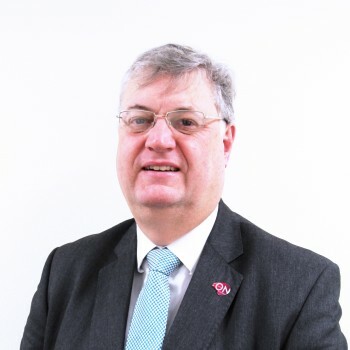 Paul has been Leader of Bracknell Forest Council since 1997, and his remit includes Community Cohesion and Council Strategy. 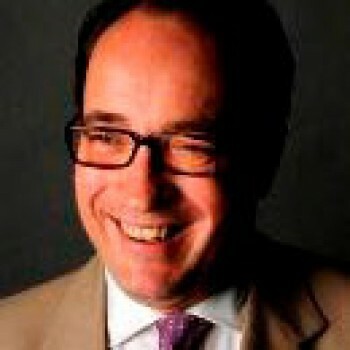 A firm believer in self-help for local government, Paul was the LGiD Conservative National Lead Peer, and spent 18 months as a peer mentor to the Leader of the Conservative Group of Hackney LBC, and has performed the same task at many other local authorities, including for the Leader of Walsall MBC for 5 years. Paul is Chairman of Improvement and Efficiency South East (iESE). 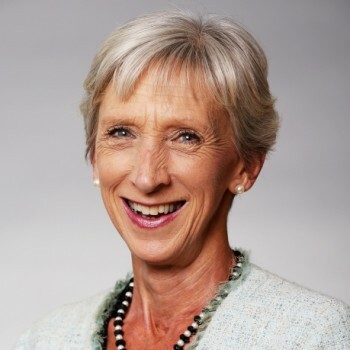 Louise Goldsmith has been Leader of West Sussex County Council since May 2010. She was first elected onto the County Council in 2001. David has been Leader of Swindon Council since 2013. He has been a councillor since 2002 and has served as Cabinet Member for Housing (2004-2006), Housing and Adult Social Care (2006-2010) and Cabinet Member for Children’s Services (2010-2013). As Leader, David has ensured that the Council adopted a new Vision with four themes and thirty priorities that he helped to shape. Before entering politics, David had a strong background in the world of business, with experience in travel and tourism as well as in training and development.